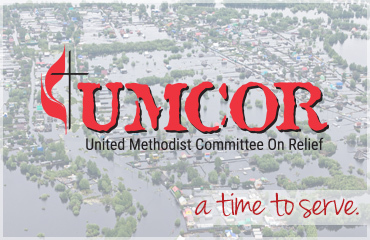 We cannot do God's work without your support. Whether it is giving your time or a financial gift, your generosity will go towards helping those in need in the city. 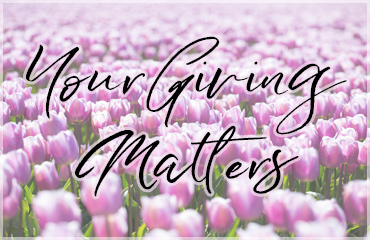 Please consider making a contribution by clicking the link below to visit our secure giving site, hosted by Vanco Services. Amazon Smile provides two ways in which you can support the Mission and Ministries of Atlanta First. By making purchases through the Amazon Smile portal, just as you would through Amazon.com itself, 0.5% of the price of your eligible purchases is donated to Atlanta First. Amazon Smile also allows you to purchase supplies from our charity list that will be shipped directly to Atlanta First. your 0.5% purchase donation recipient. from the Atlanta First charity item list.